A great unit to have in one’s home. 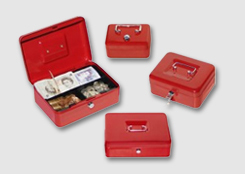 We were looking for a unit that was compact, secure and held our various documents and valuables. The unit works and is very easy to operate. The team were excellent at helping purchase the unit and organise delivery. It was delivered on schedule and installed without any fuss or mess. We would recommend this unit without any hesitation. I personally was impressed with the locking mechanism and found a great place to install it. Safe, effective, secure are all words I would use to describe the product. Very satisfied customer and highly recommend the product. Bought as a present for our daughter who wanted it as a money box! Arrived quickly and quality was excellent. Easy to programme and use. Would definitely recommend. 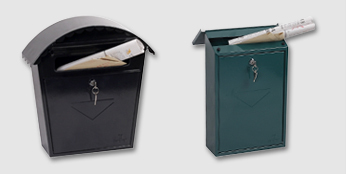 Excellent little safe with more than enough space for storing wallets, credit cards, cameras etc.